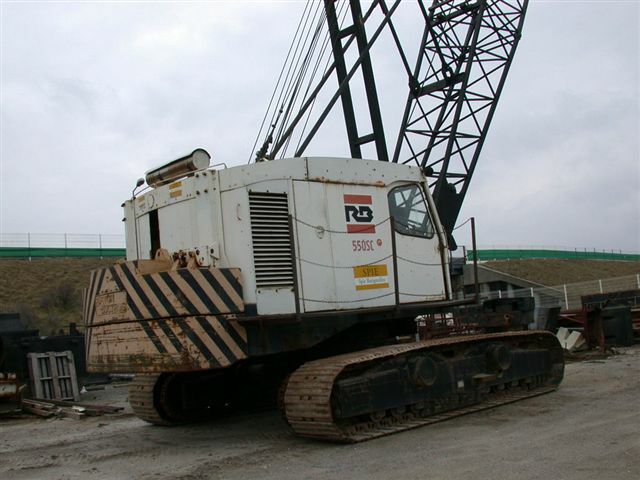 1990 SUMITOMO C52 mini crawler crane. - 2 sheaves hook block. - Engine: 4 cyl Isuzu. Good start and running order. No smoke on exhaust or blow by. - Safety device is partially working. Average cosmetic but good chassis and mechanical order.